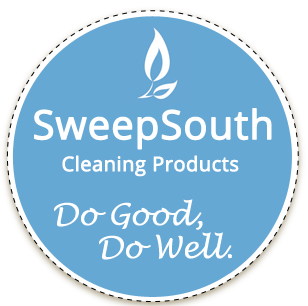 We are so excited to announce the launch of SweepSouth’s Eco-friendly cleaning products range! We initially developed the range to be used on our cleaning jobs, but on using them in our own home, decided that the products are so great that we should be able to share them with all of our clients. The range consists of our Eco All-Purpose Cleaner, Antibacterial Hygiene Spritz, Eco Dishwashing Liquid and Eco Pure Laundry Powder (see below). 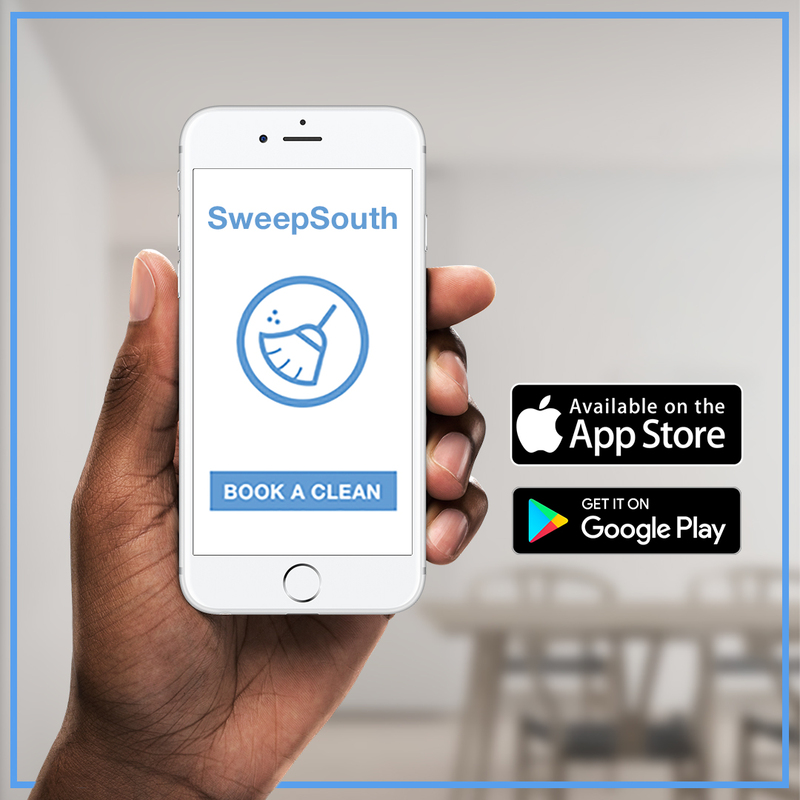 SweepSouth’s Eco-friendly cleaning products are free from ammonia, chlorine and bleach, and are gentle on your hands, health, and the environment. All of our products are approved by WESSA (Wildlife and Environment Society of South Africa) and/or adhere strictly to EU Environmental Legislations. We have worked hard to ensure that the use of toxic ingredients is greatly minimised in our cleaning range, and are transparent and open about what each product contains. For us at SweepSouth, being Eco-friendly is a continuous objective, and we remain responsive to changes in international laws and regulations. We are committed to continuous improvement and will keep on refining our products as we go along. This is also particularly important for me in my role as a mom who looks after a young family and cares deeply about their exposure to chemicals in our home and the environment. Next Post When is SweepSouth time? I love this type of products and i hope i will use this products form next month ..